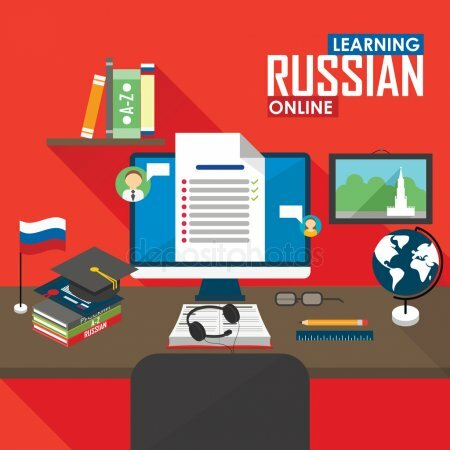 - Foreign citizens training (Russian as a foreign language). - Banking (qualification “Specialist in banking”) - training period is 15 months or 18 months. - Business Administration (qualification “Manager–economist”) - training period is 16 or 20 months. - Coaching (indicating sport) (qualification “Training coach”) - training period is 10 or 20 months. 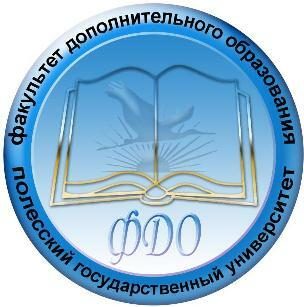 - Tax and taxation (qualification “Specialist in the sphere of taxation”) - training period is 10 months. - Modern foreign language (foreign economic activity) (qualification “Translator-executive assistant”) - training period is 17 months.